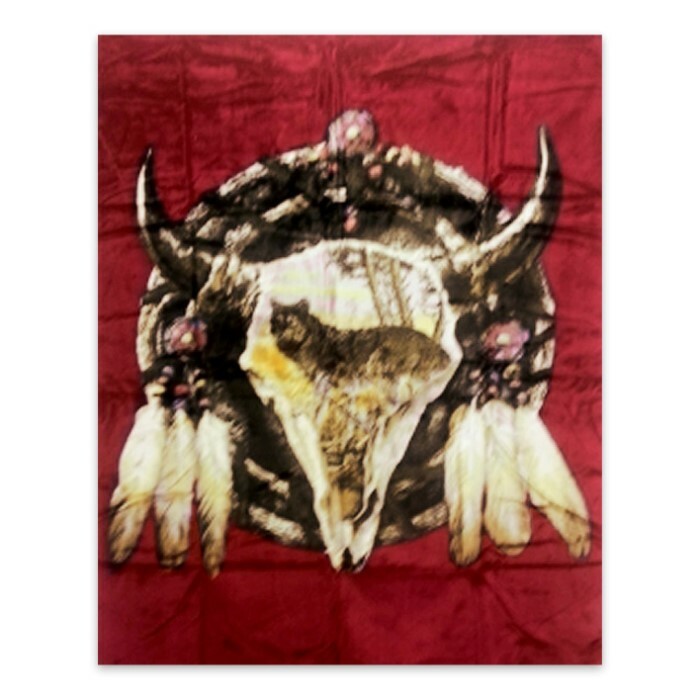 Wolf Dreamcatcher Acrylic Mink Queen Size Blanket | BUDK.com - Knives & Swords At The Lowest Prices! 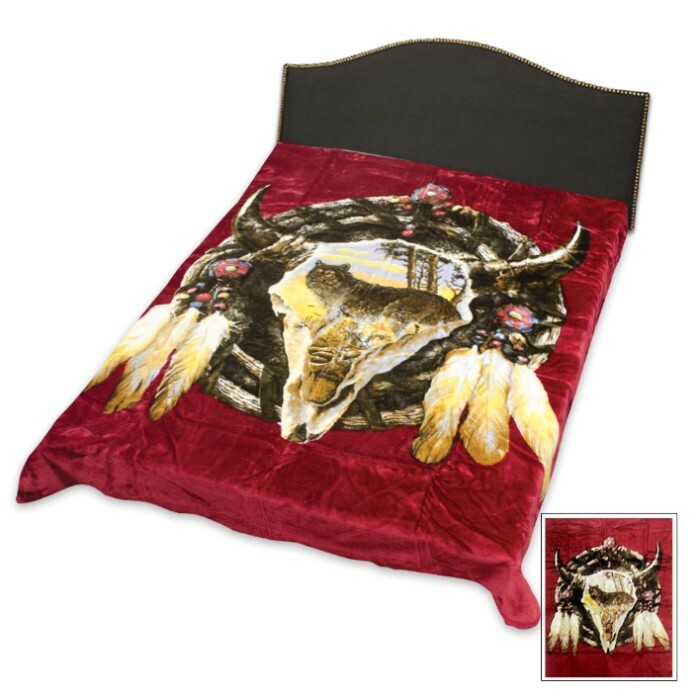 Snuggle up and stay warm in this wolf dream catcher blanket! I bought this for my brother for his birthday back in Aug and now he has requested that he would like another one for Christmas! So it's def a great blanket if he wants another one! Thanks!